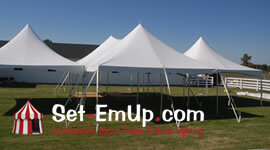 Set-EmUp Tent Rentals in Nashville, offers the option of setting up dance flooring, and lighting to transform your tent into something truly unique. 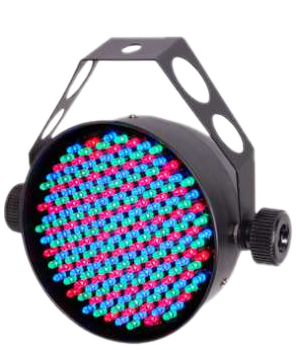 We'll take all the hassle out of setting up your next event. Friendly and affordable! We can help you select the the right tent for your event.